I was at Mobile World Congress last week and during my last hours on the show floor I took some time to meet with Ricoh who have just launched the Ricoh R development kit for 360-degree live-streaming. 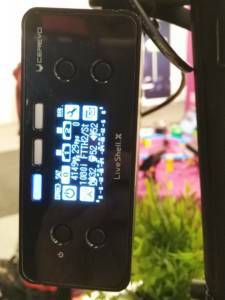 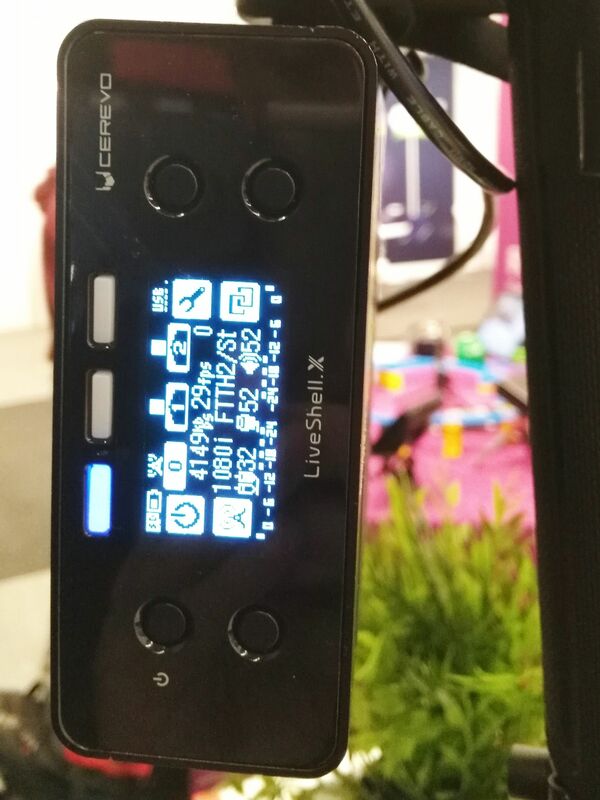 I spent a good hour at the booth, mainly because of the mobile streaming rig they had put together. 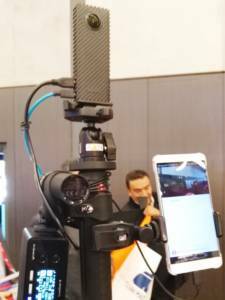 News Comments Off on Ricoh R development kit livestreaming test.